Prenatal screening for detection of a wide range of monogenic disorders and chromosomal abnormalities has been available to prospective parents for over 40 years. 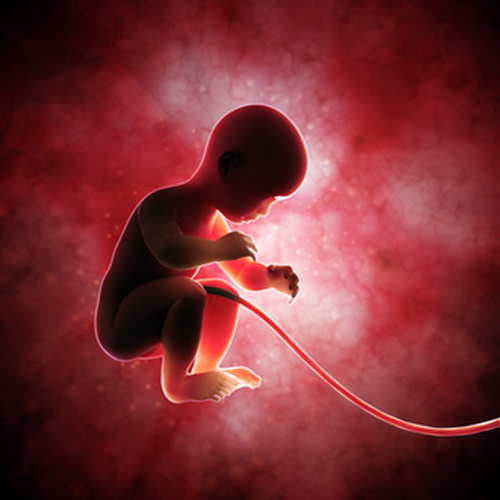 But these screening techniques, including seroscreening and ultrasound, have false positive rates of 5% and 10–15%, respectively, requiring that 1 in 20 women face a decision of whether to undergo invasive testing that may include amniocentesis, chorionic villus sampling, or, rarely, cordocentesis. All of these procedures involve some risk with fetal loss rates of approximately 1 in 300 procedures, according to the American College of Obstetricians and Gynecologists (ACOG). But the discovery of circulating fetal DNA (cfDNA) in the maternal circulation and the development of advanced sequencing technologies have led some scientists and clinicians to predict that antenatal diagnosis will become a predominately noninvasive process that will usher in the era of noninvasive prenatal testing (NIPT).